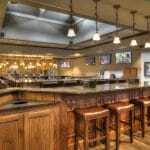 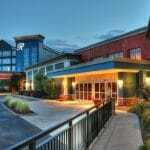 The Ramsey Hotel and Convention Center in Pigeon Forge is a great place to hold a business meeting or convention. 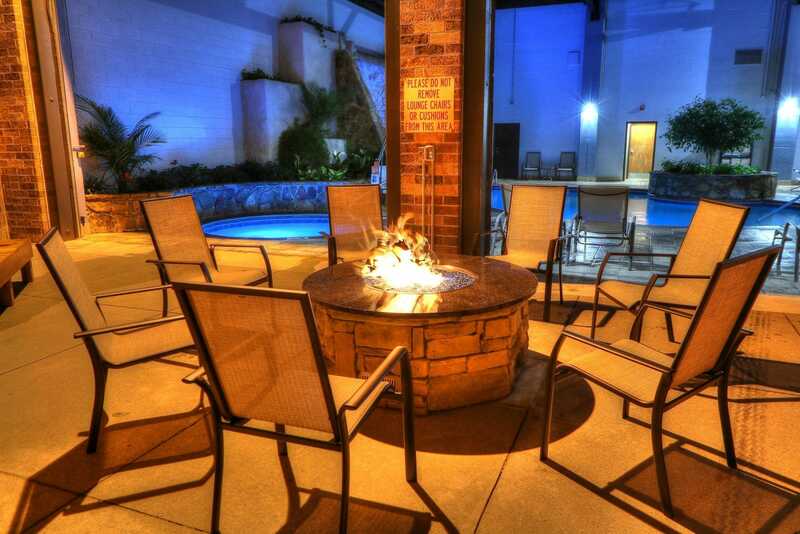 The conference center can accommodate groups of ten to 1,000. 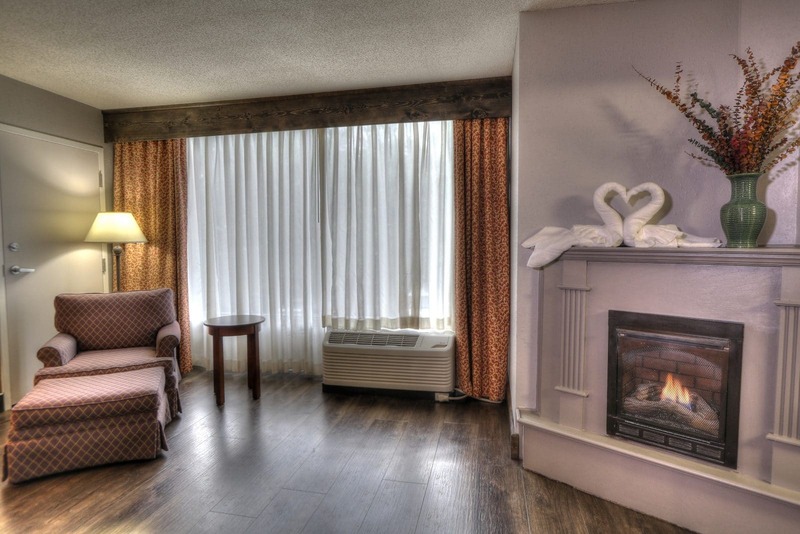 You’ll get that distinct Smoky Mountain feeling with our towering lobby fireplace. 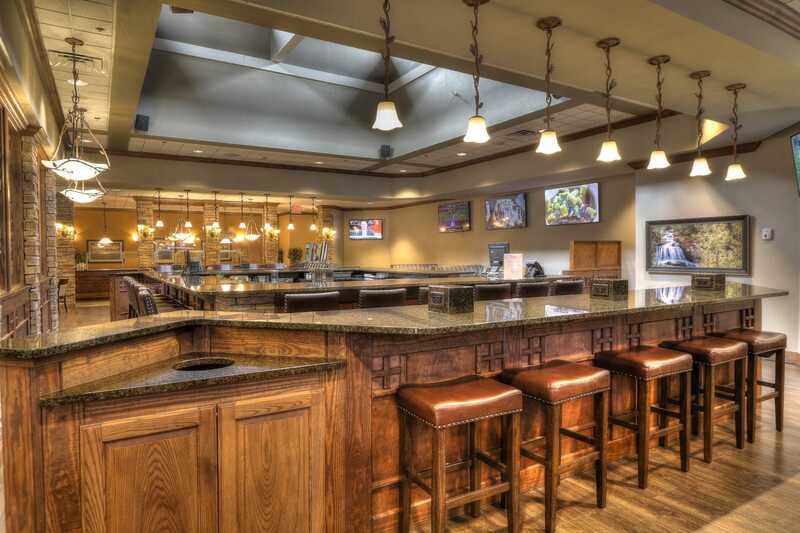 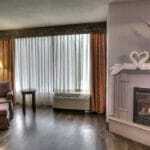 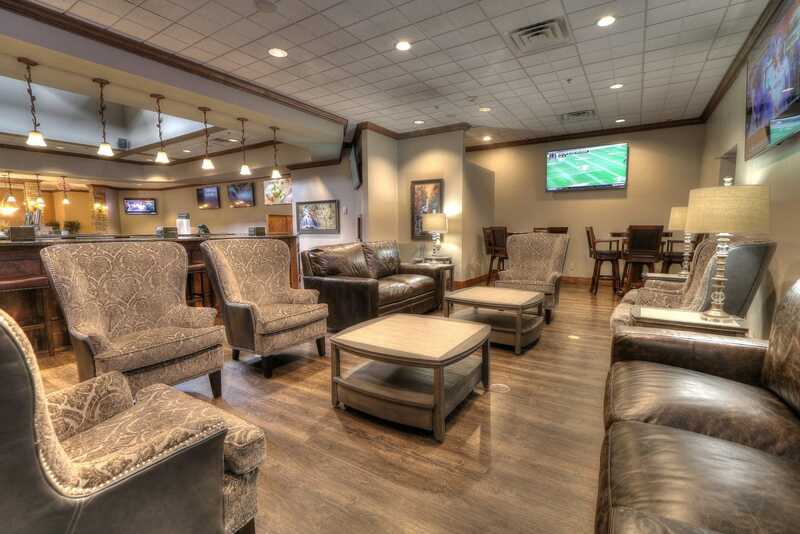 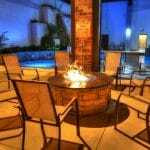 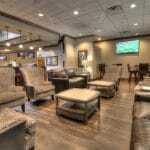 We offer free Wi-Fi access, a heated pool, whirlpool, and a game room. 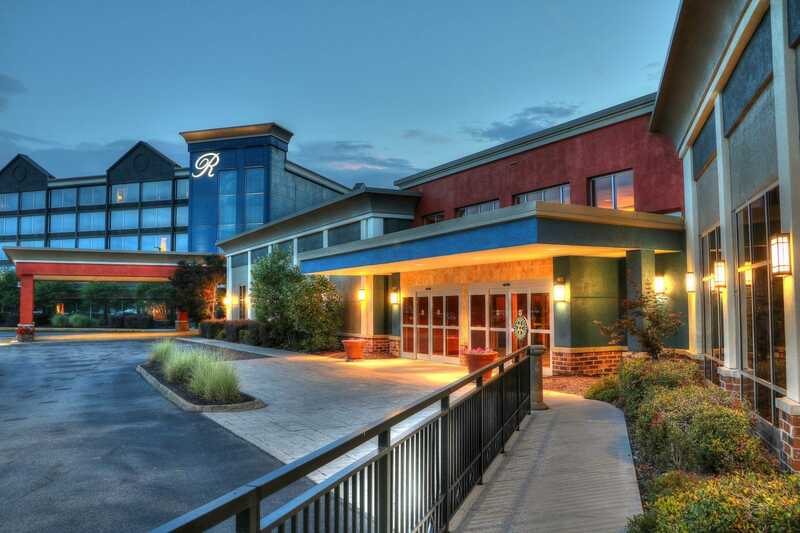 A friendly staff on top of all this makes the Ramsey Hotel and Convention Center an ideal place for your Pigeon Forge vacation.